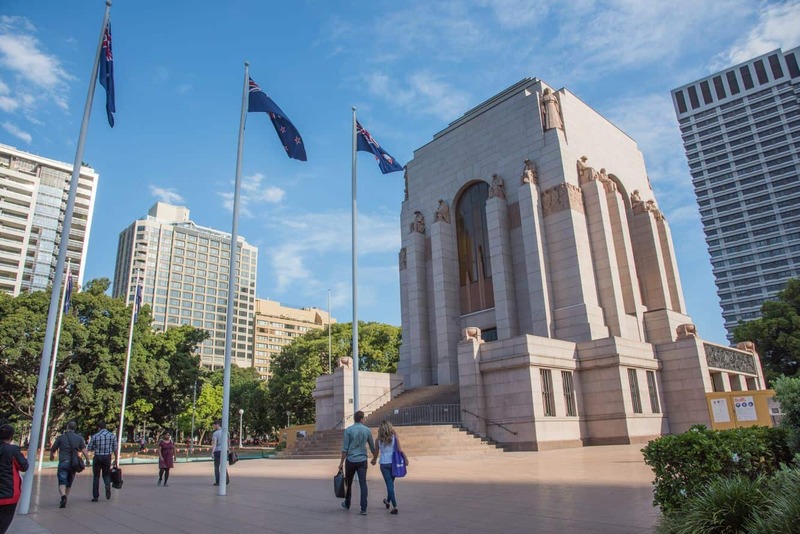 The Anzac War Memorial is a landmark that was built to commemorate the landing of the Australian and New Zealand Army Corps (ANZACs) at Gallipoli in 1915. 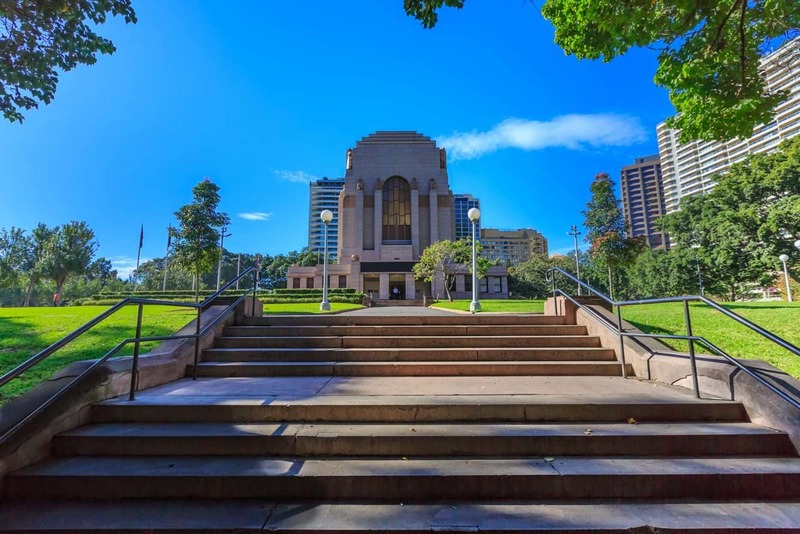 The military monument was designed by Bruce Dellit and its exterior decorated with figural reliefs and sculptures to honour the gallant soldiers who lost their lives during this period. 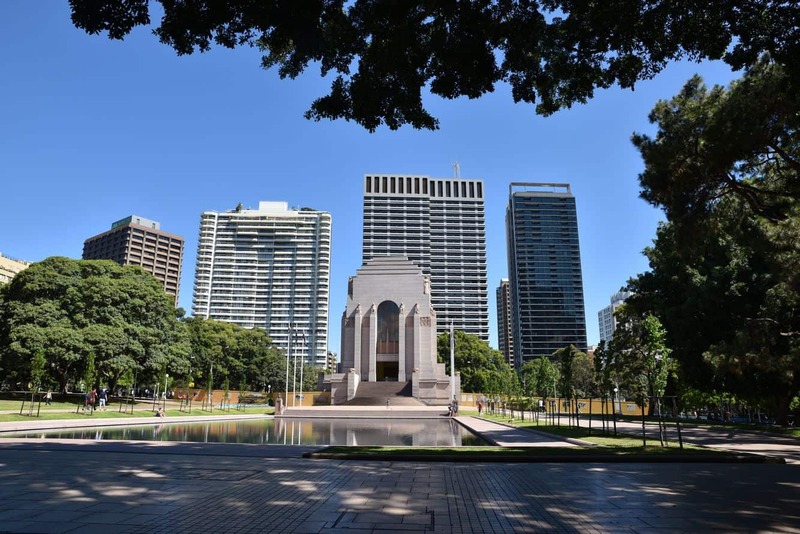 The memorial is located in Hyde Park towards the eastern side of Sydney’s CBD. 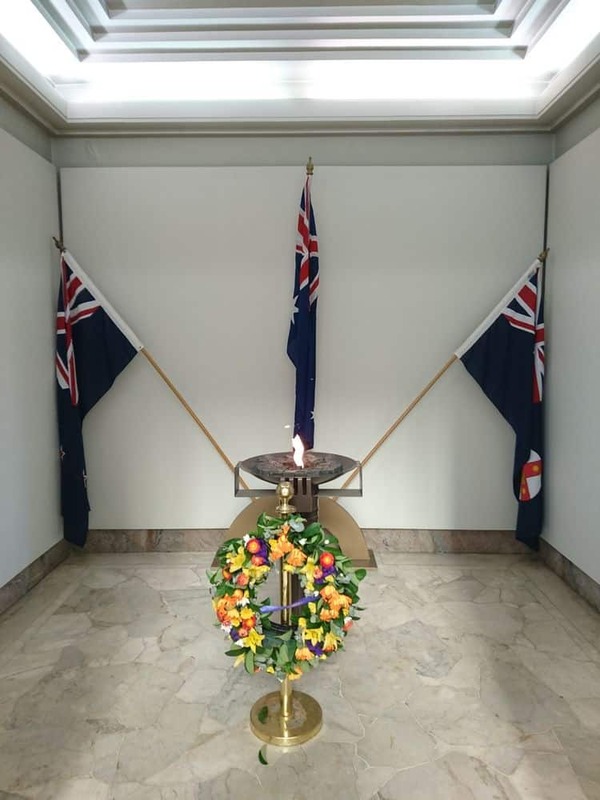 For obvious reasons, this memorial is the focal point of all commemoration events held on Anzac Day, Remembrance Day and many other important events on Australia’s calendar. 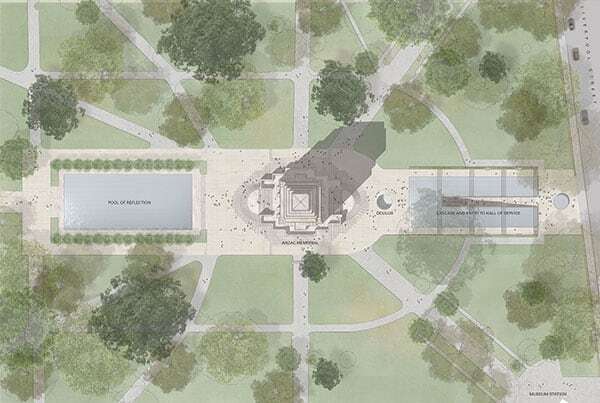 While fundraising for the memorial started in 1916, the memorial was not opened until 1934. The memorial boasts a pink granite exterior while the interior is made of white marble and features a dome-shaped ceiling. The ceiling has 120,000 gold stars; each one of them representing the military volunteers from New South Wales who served during the First World War. 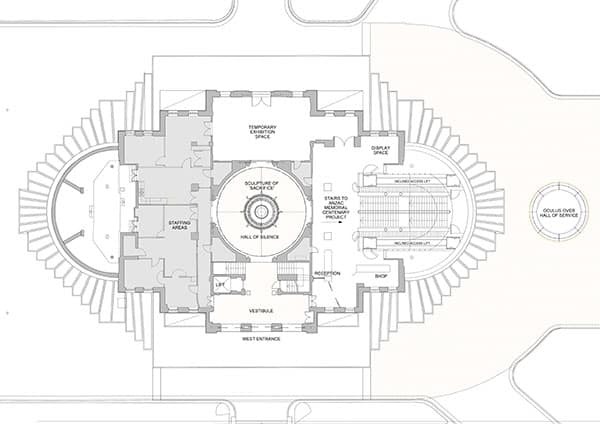 To access the hall at the Anzac War Memorial, take the broad stairways located on both sides of the building. To get to the lower section, use the ground-level doors situated on the eastern and western sides. 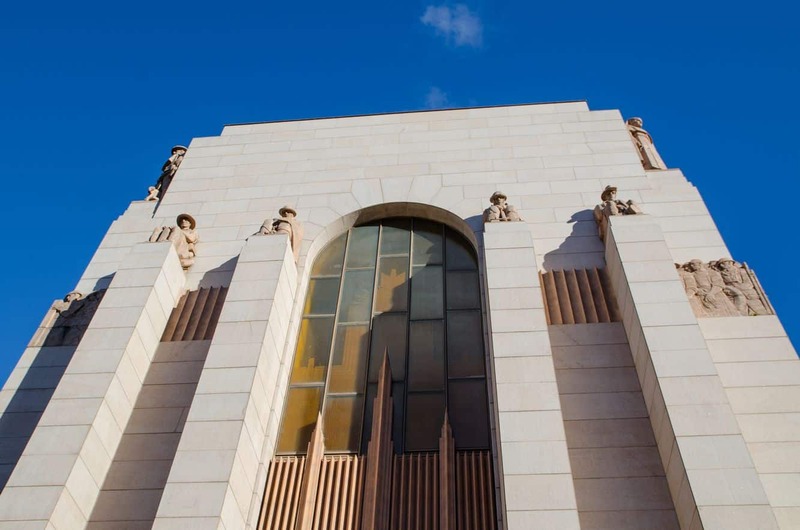 It is impossible to miss the bronze sculpture that depicts a naked soldier, the only one of its kind both in Sydney and in the country. Visitors are encouraged to take a few moments of contemplation during their visit to the memorial. No food or drink is to be consumed while inside the memorial and phones should be switched off or turned to silent. 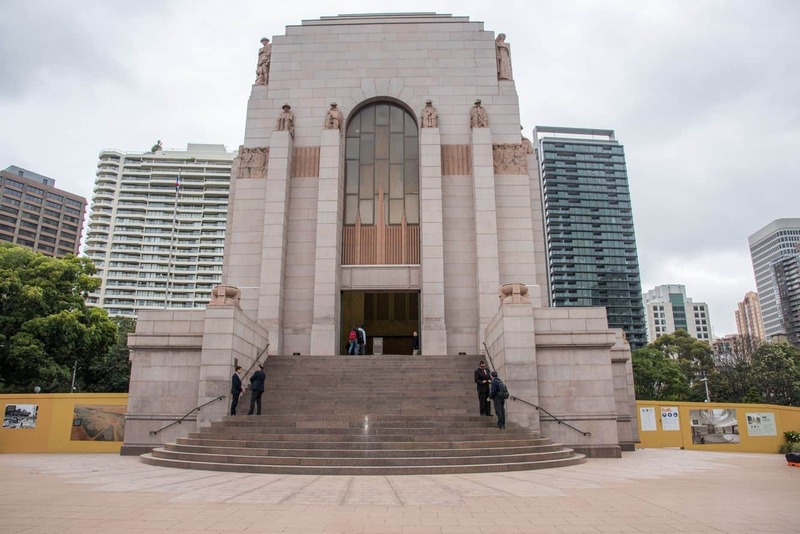 You can get to the ANZAC War Memorial by taking the train and alighting at Museum. This is the closest train station and is only a short walk from the Memorial.